Parthenope, according to the myth, lived on the rocks of the sirens, in front of Positano, today called Li Galli, to then found the city of Naples, thus linking, forever, the beauties of the Gulf of Naples to those of the Amalfi coast. 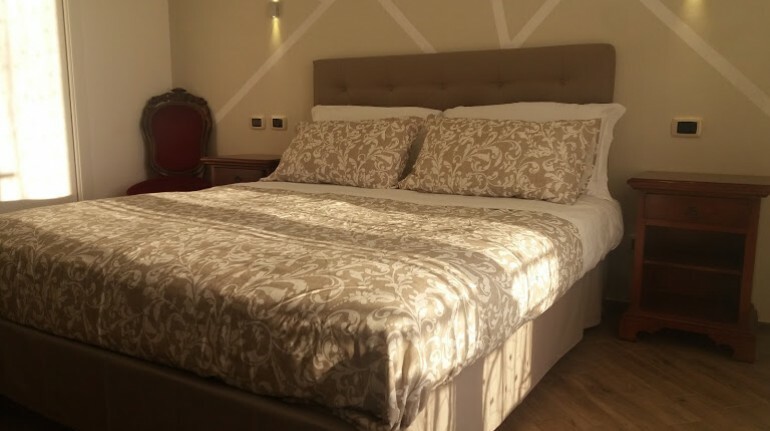 The B & B Parthenope rising in the hamlet of San Lazzaro in Agerola, in the heart of the high coast and not far from Naples, pays tribute to the mythological roots of two of the most enchanting locations in Campania. A few meters from the hotel there are numerous businesses, meeting and gathering points, refueling, first aid, post office. Near Piazza Generale Avitabile (San Lazzaro) it is possible to walk the Via Maestra dei Villaggi, an ancient path that leads up to Amalfi. Moreover, always for trekking lovers, the famous Sentiero degli Dei (Path of the Gods) begins, a charming walk that connects Agerola to Positano. Our proposals for 2019: Sea, Trekking, Cooking Class, Food and wine tours, The night of the Sirens - Tales and Roots of our land. The new season tourist will be leaving our guests speechless. Parthenope, in a dimension suspended between myth and reality, was a mermaid who lived among the rocks and she was just sunning herself in front of Positano, today known as Li Galli. 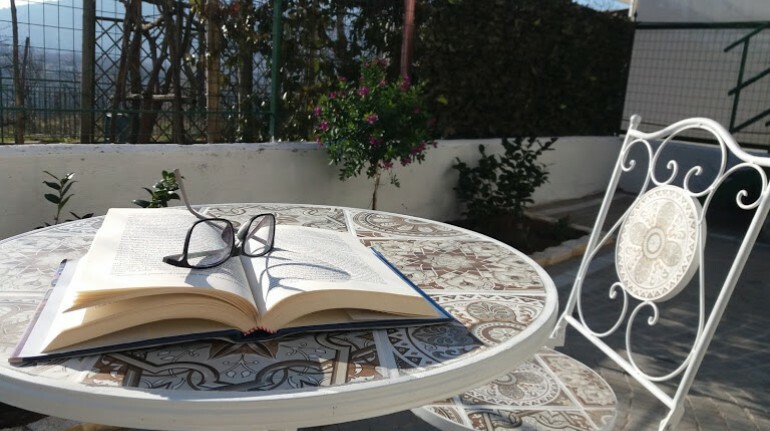 The B&B Parthenope is situated in Agerola, on the hills of Amalfi, in the hamlet of San Lazzaro, in the heart of the high coast, within walking distance of Sorrento Peninsula and not far from Pompeii Ruins and Naples, the most enchanting locations in Campania . numerous commercial activities, bar and pub, restaurant and pizzeria, takeaways, meetings and meeting points, refueling, first aid, post office. 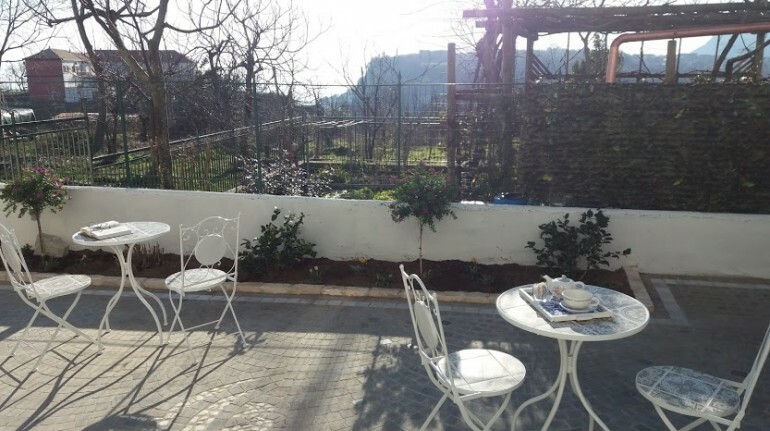 Here are some of the best paths to discovering in Agerola strarting from Parthenope accomodation, that´s offering an incredible awe-inspiring much like one would imagine when looking up into the heavens. Parthenope, secondo il mito, viveva sugli scogli delle sirene, di fronte Positano, oggi chiamati Li Galli, per poi fondare la città di Napoli, legando, così, per sempre le bellezze del golfo partenopeo a quelle della costiera amalfitana. 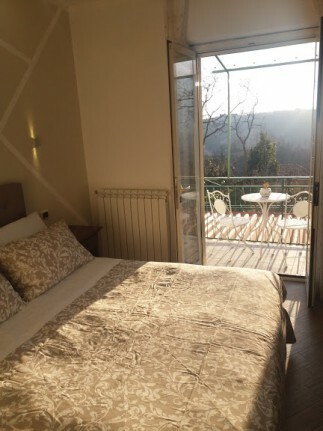 Il B&B Parthenope sorgendo nella frazione di San Lazzaro ad Agerola, nel cuore dell'alta costiera e poco distante da Napoli, omaggia le radici mitologiche di due tra le più incantevoli location della Campania. A pochi metri dalla struttura si trovano numerose attività commerciali, punti di ritrovo e di aggregazione, rifornimento carburante, presidio di primo soccorso, ufficio postale. Nei pressi della piazza Generale Avitabile (San Lazzaro) è possibile percorrere a piedi la Via Maestra dei Villaggi, un antico sentiero che porta sino ad Amalfi. Inoltre, sempre per gli amanti del trekking, a pochi km dalla struttura inizia il famoso Sentiero degli Dei, incantevole passeggiata che collega Agerola a Positano. Le nostre proposte per il 2019: Mare, Trekking, Cooking Class, Percorsi enogastronomici, La notte delle Sirene - Racconti e Radici della nostra terra. The new tourist season begins with the sign of adventure, relaxation and inspirational paths that will leave our guests speechless. Parthenope, in a dimension suspended between myth and reality, was a mermaid who lived among the rocks and she was just sunning herself in front of Positano, today known Li Galli. 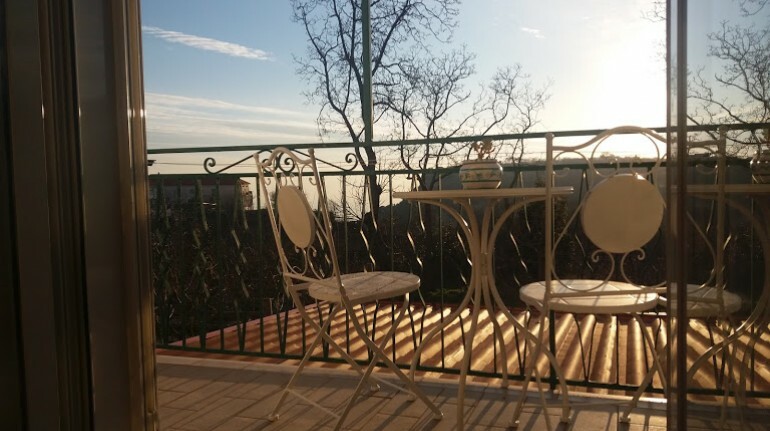 The B&B Parthenope is situated in Agerola , on the hills of Amalfi, in the hamlet of San Lazzaro, in the heart of the high coast, within walking distance of Sorrento Peninsula and not far from Pompeii Ruins and Naples, the most enchanting locations in Campania. numerous commercial activities, bar and pub, restaurant and pizzeria, take away, meeting and meeting points, refueling, first aid, post office. Here some of the best trekking paths to discover in Agerola strarting from Parthenope accomodation, that’s offers an incredible awe-imnducing much like one would imagine when looking up into the heavens.